Well, I shared my favorite layouts, now I thought I would share my favorite cards. I am more of a layout person, but I do make cards pretty often also. These are some of my favorites from last year!!! I'll start off with a card that I did using a little TresorsdeLuxe beauty! The floral spray and beautiful lace trim are from Tresors! The title and die cut frame are Anna Griffin Inc.! I love the pink and green! This is one that I did using lots of WOW Embossing powders and some Websters Pages paper! The yellow really pops with the pink! Here are two that I did using my Kuretake Zig markers. And some little Precious Moments images! Super cute images! This was a floral card using some Spellbinders dies. The little blooms are embossed! This one is embossed, lots of embossing and colring on this one! I liked the way it turned out. Did this one for Couture Creations!!! This is another Couture Creations card, I made this little dress using a doily die!!! This was fun and was one of the top 3 most viewed posts on the Couture Creations blog last year!!!!! I was honored! 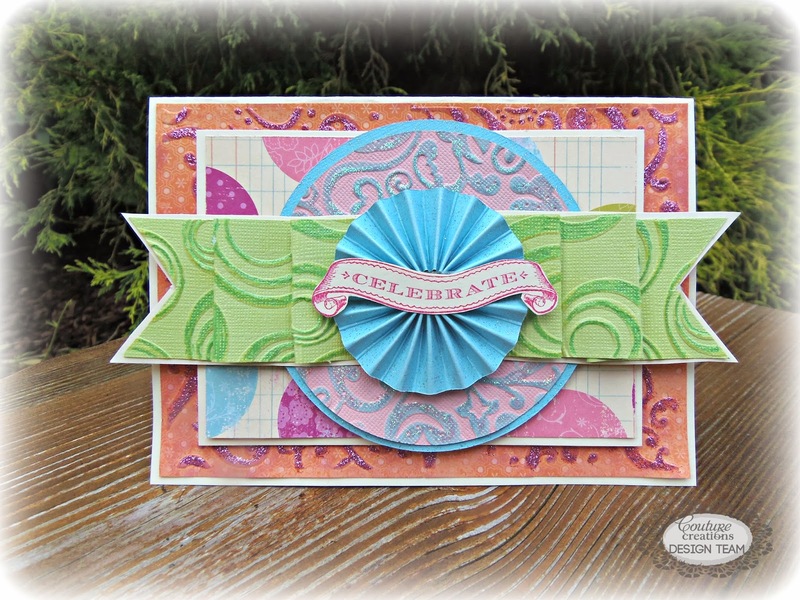 A soft pretty card for Mother's Day! I have to include a couple of tags that I did for Kuretake as well! Cute little book fairies! Used my Zig markers on these! Had to add a Back to School card, it was different for me, but fun! And one more Kuretake card!!! I love using my markers. Reminds me of coloring in a coloring book when I was a child, one of my favorite things to do!!! I loved this little doggie! and.....a red card with some gorgeous Green Tara blooms!!! This was different for me as well, don't use much red! Thanks for looking back at some of my creations for last year! I really appreciate it. Check back to see what comes in the New Year!! Thanks so much, and hope you all have a wonderful and blessed New Year! I found your blog again. I hope you are doing well. Congratulations on becoming a grandmother. I know you are thrilled beyond measure. Email me sometime and maybe we can catch up. Your cards here are all gorgeous.. love them..